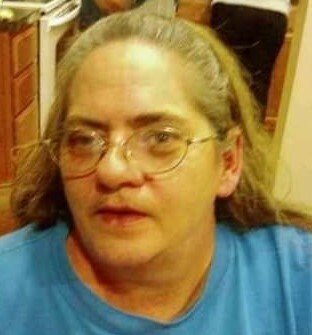 Lanora “Jean” Comer, age 62 of Marshall passed away on Tuesday, March 19, 2019 at home. She was born in Springfield, IL on December 14, 1956 to the late Richard Edward & Dorthea Marie (Crammond) Lee. She attended high school in Springfield IL and on May 11, 1974 she married Robert Eugene Comer, who survives. She was a loving mother and housewife and loved spending time with her family especially her grandkids. She was a member of the Pastfield Baptist Church in Springfield IL. She is survived by her husband, Robert Comer; a son, Josh (Clara) Comer; a brother, Robert Lee, all of Marshall; two sisters, Sharon Mulkins and Vicki Bounds, both of Springfield IL; 11 grandchildren, Corey, Noah, Jonah, Gabrielah, Liberty, Tashina, Lashelle, Alisha, Ayden, Elijah, and Tessa; 6 great grandchildren; and several nieces and nephews. She was preceded in death by her parents; a daughter, Laura Thompson; brother, Richard Lee; and a sister, Dorthea Deville.